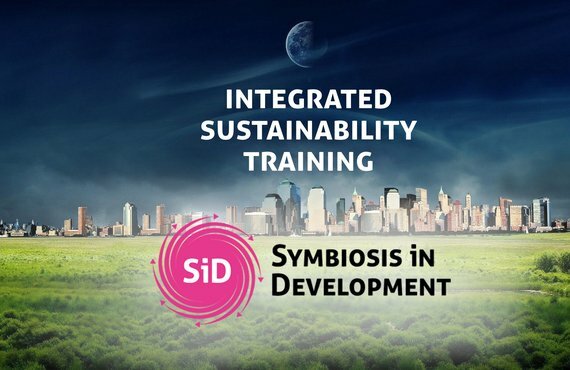 The 3-day Symbiosis in Development (SiD) training has been our most popular program from the start. You will learn about the key principles of integrated sustainable development and how to apply the SiD approach in your organizational context. The 2+1-day training is taught and facilitated in English by experienced senior advisors. SiD is a unique and complete framework for integrated sustainable development. Practioners developed this approach to deliver meaningful results. Except brought it to the world and frontrunners in the field of systems thinking and sustainability have continuously refined the framework over the past two decades. In this training we offer you a unique methodology to hit the ground running and deliver extraordinary results whilst contributing to a more sustainable society. How do I get more insight in the strategic position of my organization? What are leverage points to perform better on the short and long term, while at the same time function more sustainably? How do I involve my strategic partners, so that they commit themselves to my activities? How do I create sufficient intrinsic motivation and support with my employees? How do I apply new sustainable insights effectively both today and tomorrow? How do I achieve return on investments in sustainability? Participation fee: € 1.245,= ex VAT. Including intake, training materials, refreshments, lunch, and the official Except SiD Fundamentals certificate. It is also possible to register directly by sending an email to training@except.nl. For other registrations or questions, contact us at training@except.nl.